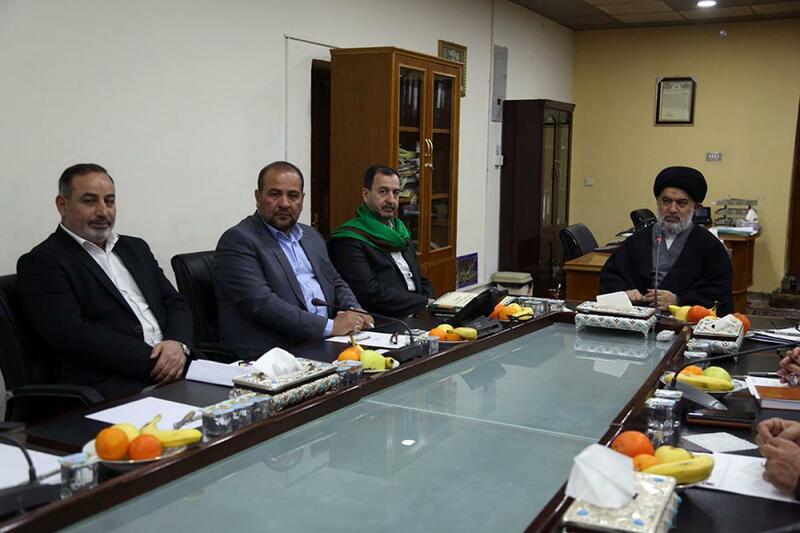 The Senior Official of the al-Abbas's (p) Holy Shrine blesses its new board of directors and praises the efforts of its former members. 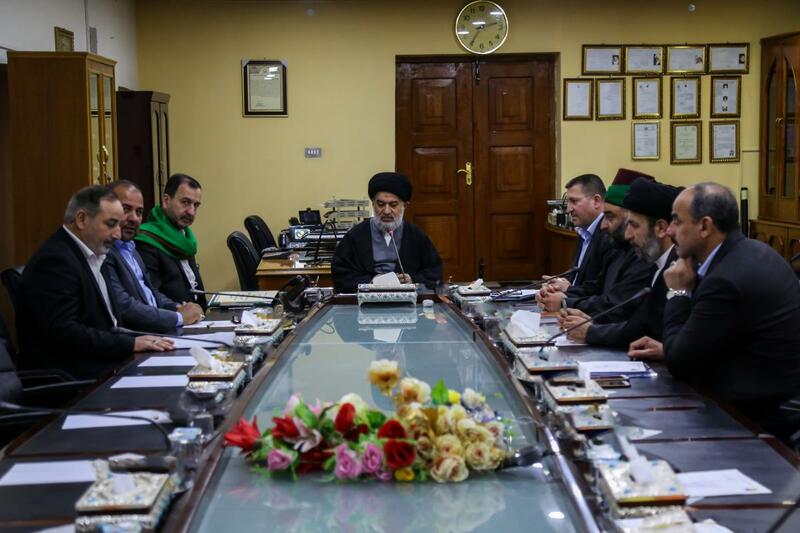 During his meeting with the members of the Board of Directors of the al-Abbas's (p) Holy Shrine, which was the first session of its new Board of Directors, Sayed al-Safi thanked and presented his appreciation to the members of the old Board of Directors for their efforts in accomplishing their duties. 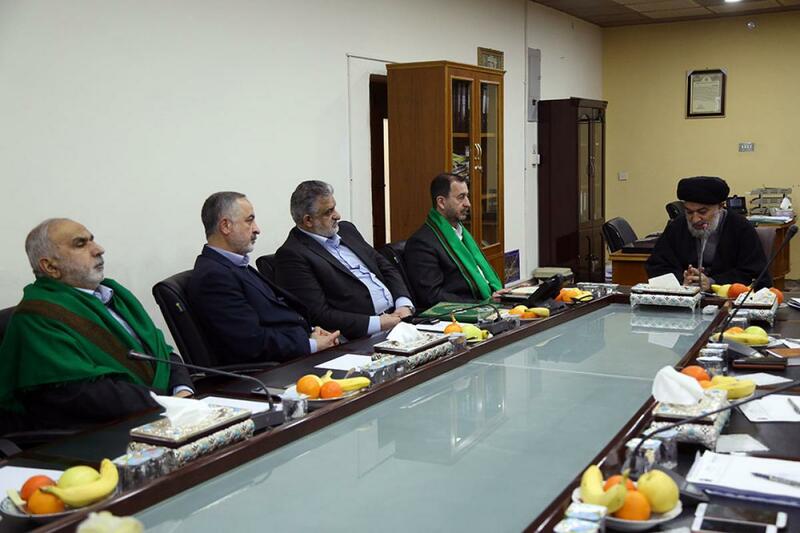 He has also gave his blessings to the new members of the Board of Directors, which were recently launched, as well as the Secretary-General, Engineer Mohammed Al-Ashigar, whose secretariat has been renewed for the next three years and his new deputy, Eng. Abbas Musa Ahmed. 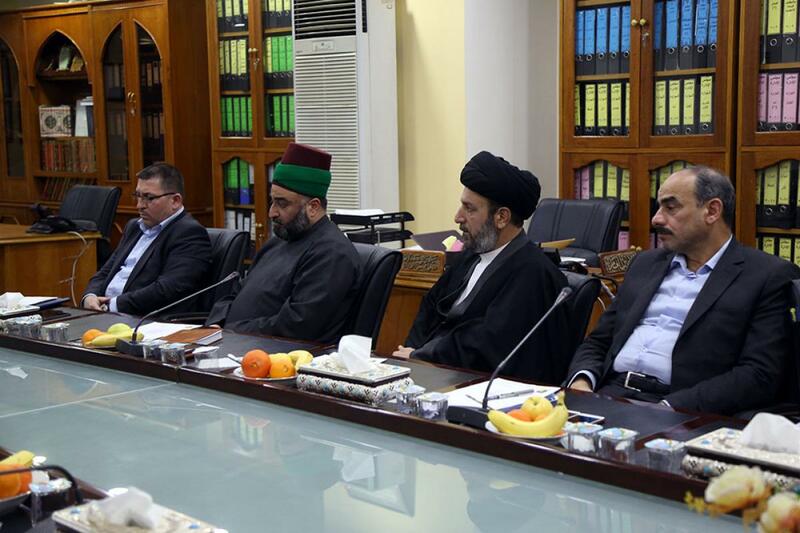 Sayed al-Safi urged the new members to harness more efforts and work hard to complete the march of their predecessors to serve the visitors and the holy shrine of Aba al-Fadl al-Abbas (peace be upon him). 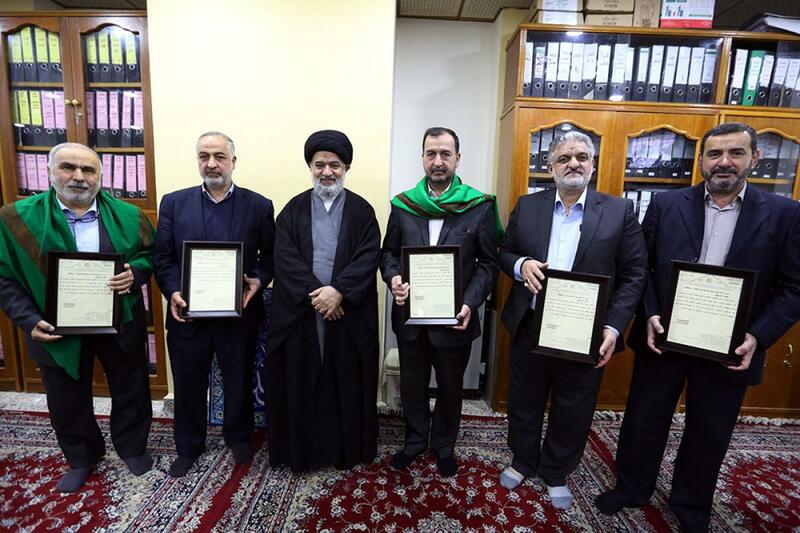 His Eminence praised the role played by the former Board of Directors and presented his appreciation for their great services to serve the holy shrine of the Master Aba al-Fadl al-Abbas (peace be upon him).